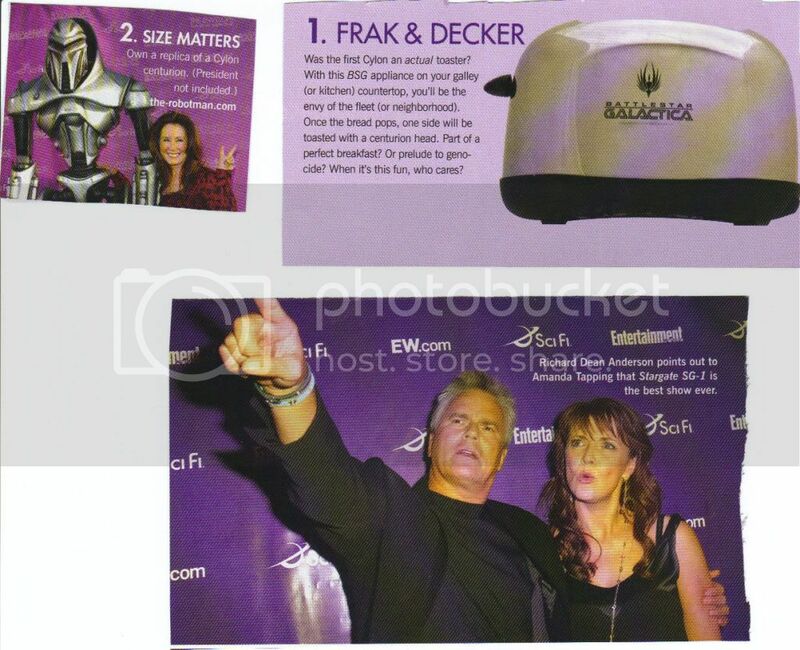 I am still laughing at Frak and Decker! OMG, I've got to get the toaster!!! & I've got to stop signing up for icontest thingys... it's getting out of hand. LOL! And that toaster is AWESOME. Aww,thanks! and I agree that toaster is so awesome.